The coolest adventures with Cape Town's Coolest Adventurers. It's your day and your adventure and your time! 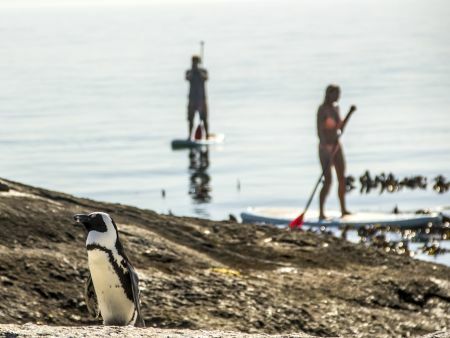 This completely private adventure starts with a SUP in the waterfront, Hike in Kalk Bay, SUP near penguins and explore the Cape of Good Hope in style and with adventure equipment. 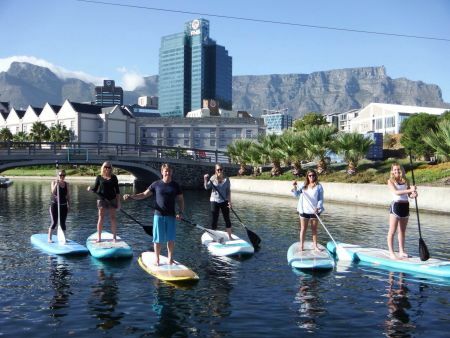 The day starts in the safe canals of the V&A Waterfront where we first learn to SUP and gain confidence, before heading to the working fishing harbour of Kalk Bay. 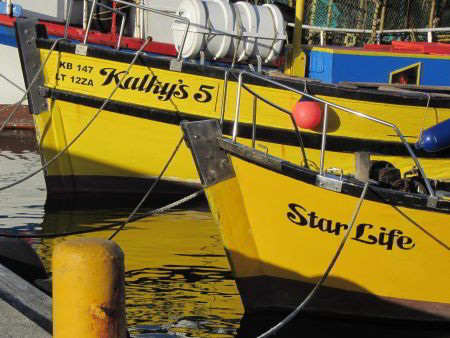 In Kalk Bay we meet the colourful and entertaining fishing folk. 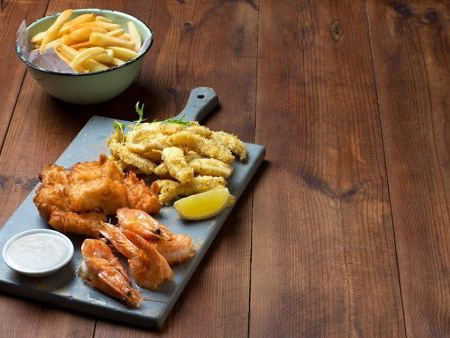 Browse the bohemian and arty shops, or the harbour, do a short hike through what feels like a ‘pixie and fairy’ Milkwood forest and enjoy lunch. We then head to the Cape of Good Hope Nature Reserve where we explore deeper into the reserve, seeking deserted wild beaches. 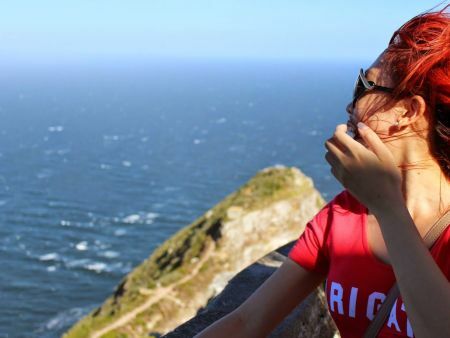 We return back to Cape Town city centre via the beautiful and dramatic Atlantic coastline. 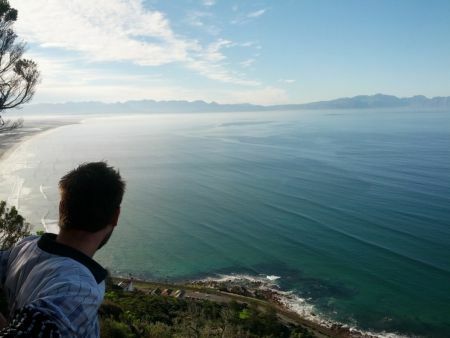 The amazing views, hidden local cafes and water holes may be the glorious finish to an epic day of Cape adventures. Perhaps even a sundowner (or two)? Remember we can adapt and change according to YOUR wishes, choices and preferences. The Adventure Utility Vehicles are equipped with all the "toys" for adults and kids. 8 hours - It's your adventure and it's up to you. Take as much time as you like and do the activities you enjoy. Children under the age of 6 years pay R500 per child. Adventure Pack included. Children 6 Years and older pay full per person rate. *We do not include Robben Island fees as ticket availability is variable, especially in peak season. 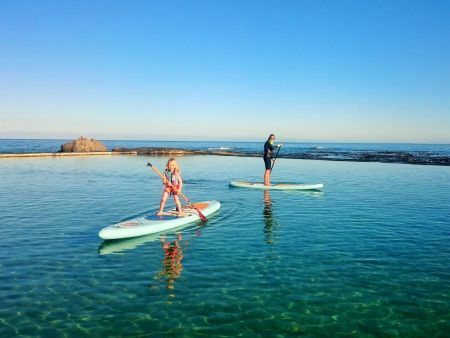 Flexibility - Private Cape Adventures are the first luxury adventure product that is adaptable on an hour to hour basis to suit your clients’ needs and changing weather conditions throughout the day. Where you go and what activities you do are up to you. In most cases the day unfolds with a number of unexpected twists and turns, so that even your guide has no idea where you’ll end up. Adventure Utility Vehicle (AUV) - That is why we carry all the equipment we need for the day. Our AUV comes with all you need to get off the beaten track such as stand up paddles, mountain bikes, pre-packed hiking packs, surfboards, travelling toy box and a fully stocked gourmet pantry with drinks included. This allows your guests to choose their activity as they go along. Guides - Viewed as the best in Africa in their specialist fields, our guides have a wealth of experience and stories to tell. Where will you find a guide that has climbed Kilimanjaro barefoot, or hiked the entire coastline of South Africa? It’s far more than just adventure – they are excellent hosts, wildlife and cultural guides. 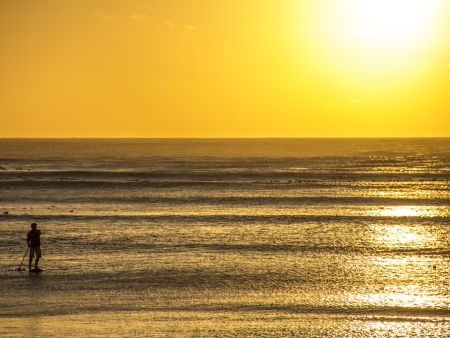 You could even be taught surfing by the current 4 x South African Surf champion! If this does not impress the adults, it will inspire the kids! No age restriction - For the under 5’s we have car seats and hiking carry packs. You also have the option to include a Travelling Nanny complete with a toy box! For the older ones we have various size mountain bikes, SUP’s, surf boards and wetsuits.